Tiffany Bee – Page 4 – Blog. Photography. Recipes. 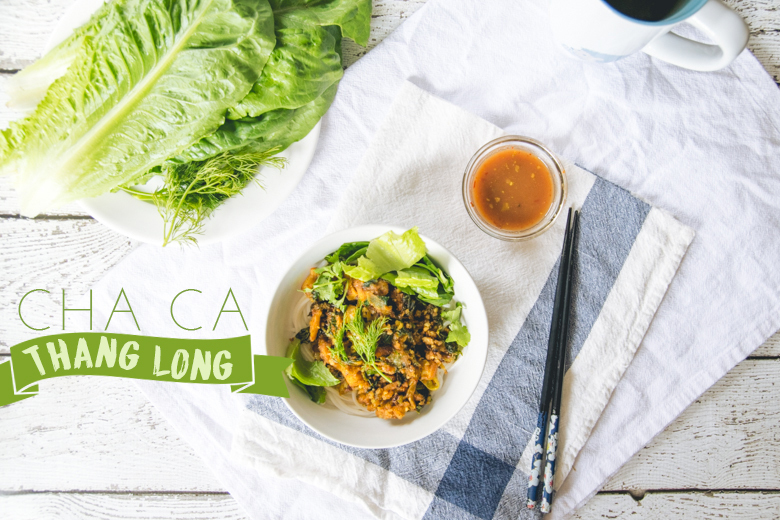 Let’s get on with my previous promise to share Vietnamese recipes, shall we? I bring you a delicious fish & noodle recipe from my peeplez. Cha Ca Thang Long (Grilled Turmeric Fish with Dill) is a very popular northern Vietnamese dish, which has a transliteration of “grilled chopped fish from Thang Long.” While we were sweating in Vietnam’s summer heat, my family went to lunch at a restaurant in Hanoi which only served Cha Ca Thang Long and it was quite excellent. However, I’ve had better in the comforts of my own home (& my mother’s cooking) & at Pho Quang Trung. It’s also comforting knowing you can eat fresh herbs raw without worry of parasites too, so there’s that. This recipe is not meant for those who don’t like seafood or fish sauce, because honey, fish sauce is the soy sauce of Vietnam. In other Asian cuisines, soy sauce is the base for many dishes, but in Vietnam, it’s fish sauce. It’s the secret ingredient my mom uses to make her spaghetti sauce full of umami goodness. BONUS FUN FACT: Ancient Romans also used fish sauce in their spaghetti too, so don’t you judge my mother for adding her Vietnamese fusion ways into pasta. 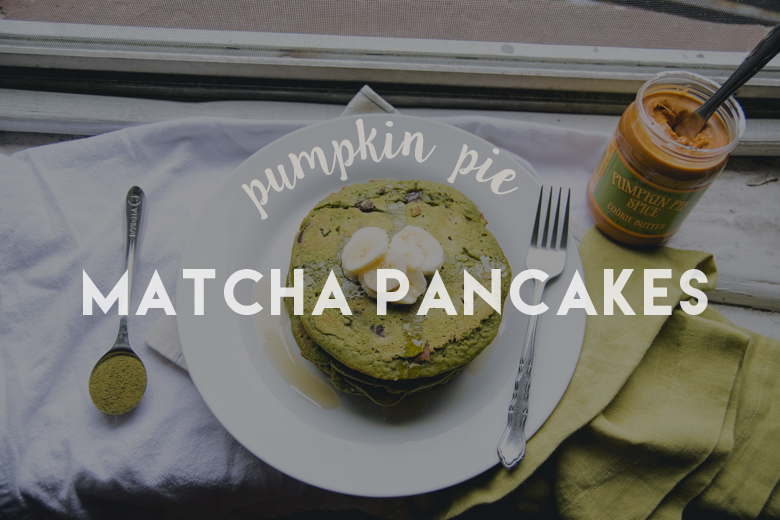 It’s October, not St. Patrick’s Day, I know, but I couldn’t resist DAVIDsTEA’s limited edition Pumpkin Pie Matcha, which is what made my pancakes green. I bought 2.5 oz of it thinking that would be a good amount & after making these pancakes, I bought more the next day. I couldn’t resist. I’m that person who loves pumpkin, but to be fair, I love all squash! The shaming of people who love pumpkin flavored things has become so mainstream that it’s now trendy to bully someone who loves autumnal flavors. I can’t tell you how many times people come into work, ask about our pumpkin flavored teas, & then apologize for being that person. Stop apologizing!!! I don’t apologize for being obsessed with sushi or chocolate, why should you apologize for being obsessed with an orange seasonal squash?! Madness, I tell you. /pumpkin rant. Let’s talk more about matcha because not everyone’s heard of it & let’s face it, green is the new black. That’s right all you black tea lovers, green tea is getting its righteous revival–& I’m not even referencing Selena Gomez’s new album, but there, now I’ve plugged it because it’s pop royalty. Green tea was actually the first tea to be discovered, but black tea was made popular by the British, especially since it fared the journey from China to the UK much better than green tea. Green tea has fantastic health benefits (antioxidants, longevity, antibacterial properties, etc) & although it has a significantly shorter shelf-life than black tea (1 year-ish vs. several years), it’s making its comeback. While black tea is the most popular tea and makes up about 80% of the sales in the West, matcha is changing the game. So imagine a whole pound of beautiful Japanese green tea that has been pulverized & that’s what matcha is: powdered green tea. It’s not artificially colored, it’s just that beautiful & green. Not only are you reaping all the benefits of green tea, but you are now actually consuming entire tea leaves. Amazing, right? Last Christmas, I posted a DIY tutorial on how to make your own holiday diffuser. While you can get creative with all the different combinations of essential oils there are on the market, it’s also perfectly okay with just keeping it simple; even though I like to add 10 different essential oils into my diffuser, a simple mixture of 2 or 3 different scents will do the trick. A simple diffuser with some twig reeds will tie together a really nice rustic look for your bathroom or living room. Spruce up your bathroom with any of these recipes & you’ll always have a nicely scented & decorated bathroom. 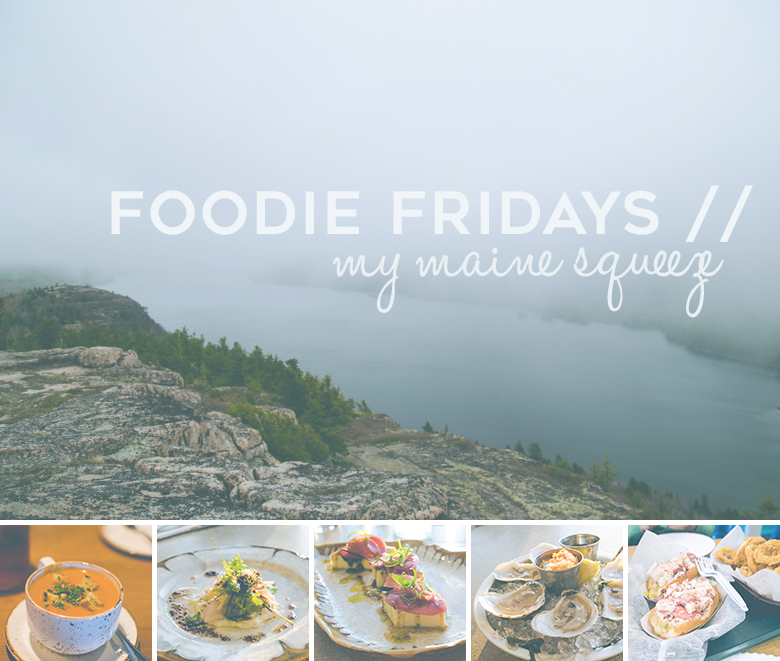 Channeling a bit of fall scents, these recipes add an air of spice to crisp & fresh scents. 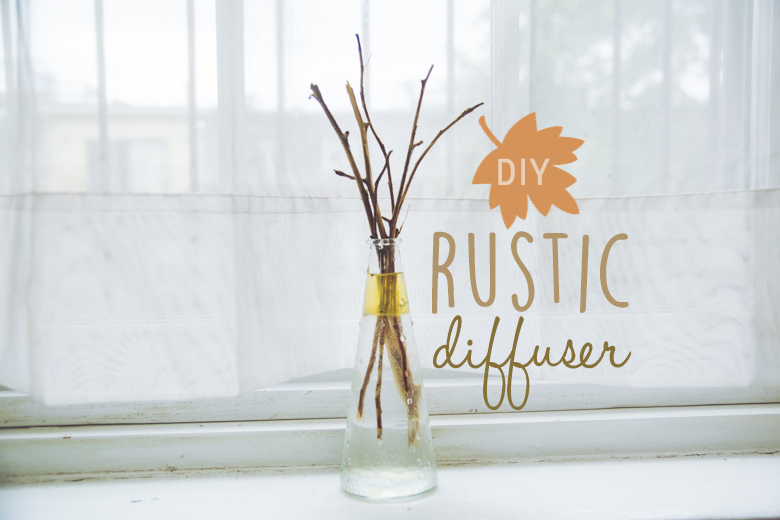 Want more autumn in your diffusers? Add cinnamon or clove essential oils! The first time I had matzo ball soup was at my friend Ben’s apartment in LA circa 2011. Ben was beside himself, upset that his matzo balls weren’t fluffy & that his broth wasn’t flavorful enough. He advised me for help, but all I could really do was tell him how to make his broth tastier (hint: salt). He ladled some soup in a bowl for me to try, repeatedly saying, “imagine these matzo balls are light & fluffy, not dense & hard like these. 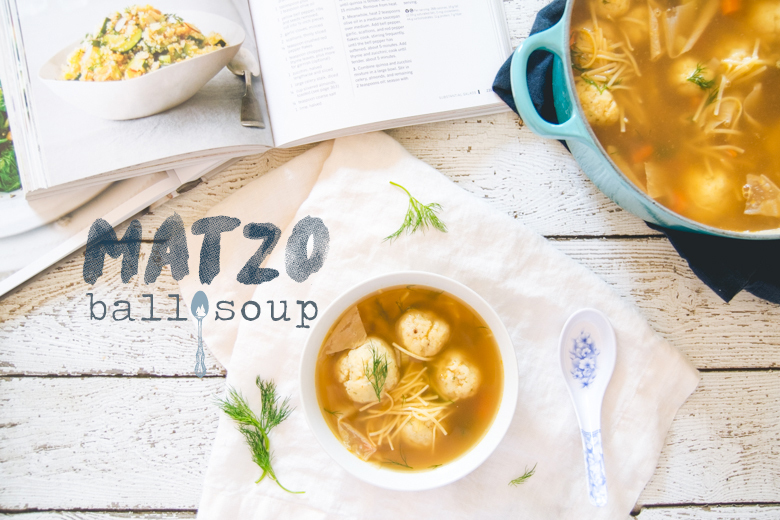 I messed up, so, I’m sorry I’m ruining your first matzo ball experience.” Since I never had it until that first slurp, I politely asked for seconds because I thought it was like chicken noodle soup, but with balls of matzo meal. I didn’t know what it should’ve tasted like, but I thoroughly enjoyed Ben’s failed matzo ball soup. Moving forward a few years later when I started dating Josh, we made the soup together for the first time & our matzo balls turned out perfectly. To be fair, we “cheated” by using Streit’s Matzo Ball mix so it was guaranteed to come out fluffy every time. Ben, a former pro matzo ball maker, was still struggling to make a batch of good matzo balls that weren’t hard as rocks. I tried to figure out the science behind it & even adventured to make the balls from scratch. I had a few moments of failure, but finally, last year, I–the Vietnamese girl who only had it for the first time 3 years prior–produced a recipe to make the perfect fluffy, yet dense matzo ball soup. My recipe is so good that the balls don’t obliterate into mush when they hit the nearly boiling water. These babies will stay together & they’ll be fluffy, just like your Jewish grandmother made them. I shared my recipe with Ben before publishing it here, to which he’s confirmed success. Furthermore, I’ve made this recipe 3 times with 100% success & the Jewish boyfriend approves.